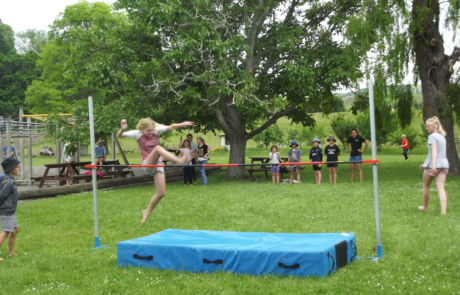 Pukehou School is a tranquil rural school situated on State Highway 2, fifteen minutes south of Hastings and fifteen minutes north of Waipukurau. 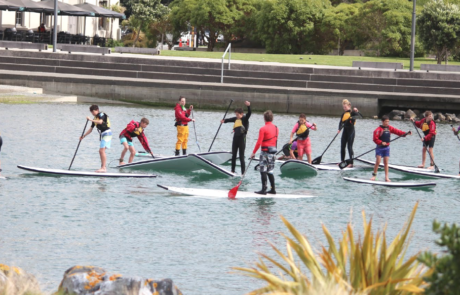 With approximately 108 pupils ranging in age from 5 to 13 years and with such good accessible routes, it makes Pukehou School one of the most preferred schools in Hawke’ Bay. Pukehou School is proud to be an Enviroschool. The school is headed up by School Principal Chris Birch with Deputy Principal Rachael Strong, accompanied by four other full time teachers, two teacher relief personnel, Reading Recovery Teacher and one full time office administrator. “Nau mai Haere Mai, I would like to extend a warm welcome to you. Pukehou School is a wonderful rural school with beautiful grounds, happy children and dedicated, hardworking, caring teachers and staff. Our vision is to produce confident, inquisitive children who demonstrate the development of a range of Habits of the Mind which will enable them to be resourceful, socially responsible citizens. 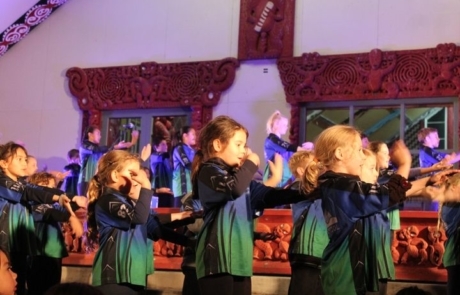 Pukehou Whanau and Friends (PWF) encompass all school families, teachers & staff of Pukehou School and people of the Pukehou community that want to contribute to the welfare of Pukehou School. Term one has disappeared in the blink of an eye.